Decades old reveillon traditions and specialty holiday cocktails take over the culinary scene of the Crescent City. The word “reveillon” means “awakening” in French, New Orleans’ original language. The Creoles, some of the city’s earliest inhabitants, celebrated the start of Christmas in the early 1800s, with a big family meal when they returned home from midnight mass. 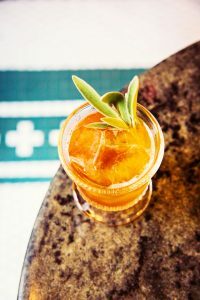 Among those modifications, the emphasis on the Reveillon tradition shifted from family dinners at home to the tables of the city’s top-tier restaurants. Also, the meals are offered at more conventional dining times during the day, instead of in the wee hours of the morning. 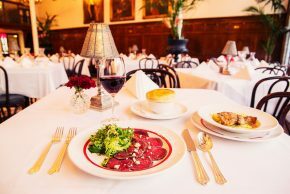 Today dozens of New Orleans restaurants offer Reveillon Dinners with menus inspired by the Creole families who began the tradition. Participating restaurants have added their own twists to their menus, featuring their house specialties and examples of their culinary creativity. The Reveillon tradition is enjoyed by locals in old French Quarter restaurants. 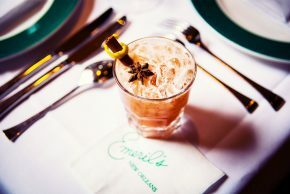 Luckily, visitors to New Orleans during the holidays can enjoy the same experience at restaurants around town. It’s the next best thing to having a big, festive holiday gathering at home. 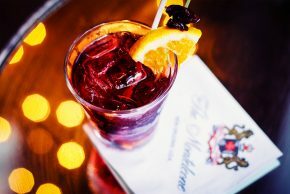 At Reveillon on the Rocks, restaurants and bars create holiday-theme cocktails. 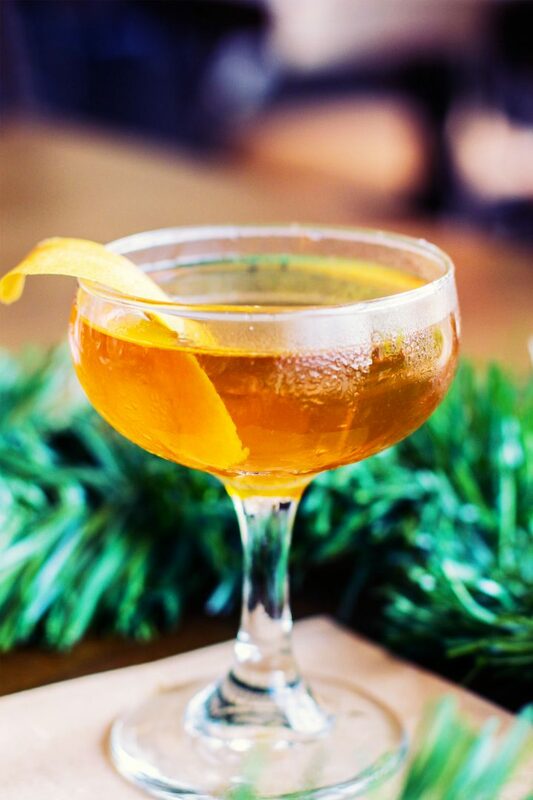 Drinks are crafted to complement Reveillon menus around town or can be enjoyed standalone.